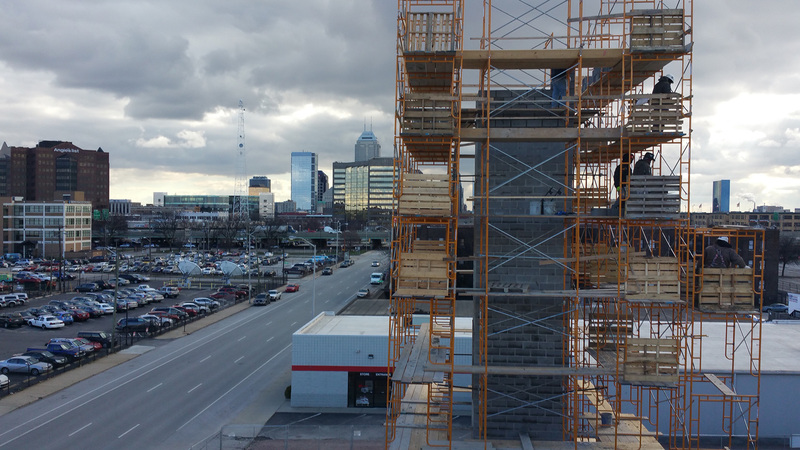 Emerson Masonry Inc specializes in professional masonry repair for the exterior facing of any residential or commercial property in Indianapolis. We offer free estimates and a professional inspection of all types of masonry work to ensure the structural integrity of your property that includes any exterior or interior components of your home or business. Although the stonework, brickwork, or Block on the facing of your property definitely provides many long term benefits, its porous composition is subject to water infiltration. Well-crafted masonry work will withstand deterioration for many years, however prompt and skilled attention to water absorption problems must be addressed immediately to avoid permanent structural damage. Home buyers and builders are increasingly turning to earth-friendly construction methods that include masonry products. Now, more than ever, maintaining the stone and masonry elements of your property can significantly increase its value and makes good ecological sense. The expert craftsmen at Emerson Masonry Inc provide masonry restoration and upgrades for all outside veneers, and interior brick or stone facets of any residential or commercial property in the Bloomington region. When you call Emerson Masonry Inc for a consultation for repair on your stonework, you are assured of honest and reliable recommendations based only on the most necessary and immediate repairs you may require. We regularly offer clients in Indianapolis a choice of several service options suited to their budget. 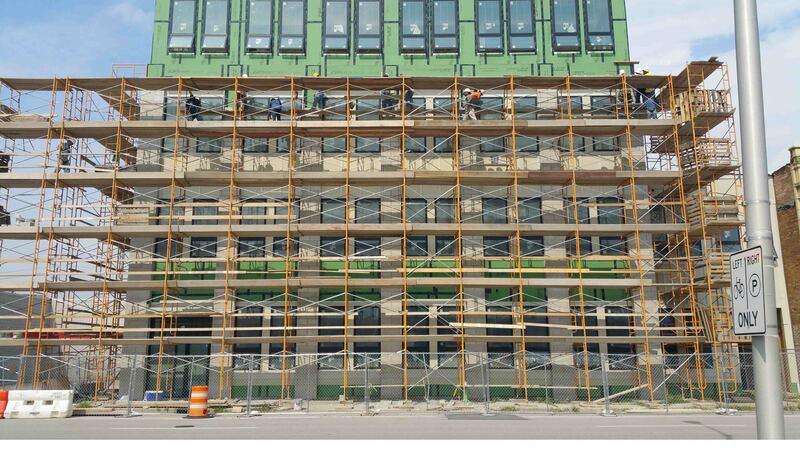 Emerson Masonry Inc guarantees all of our masonry work and provides estimates for masonry projects of any size. Call (317) 345-1974 for a free consultation and to learn more about preserving your stonework professionally.